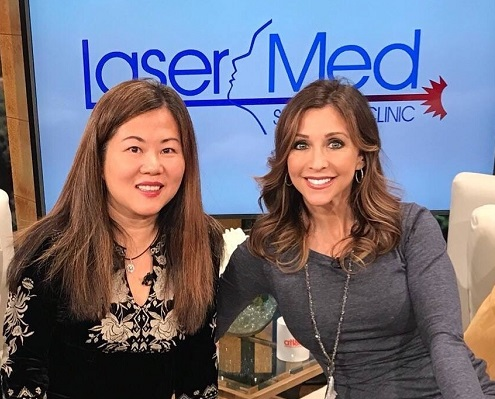 Dr. Jean Chapman with Christine Pullara, host of Atlanta & Company. Jean Chapman, M.D. and her staff have compiled helpful information and forms to make your visit to LaserMed Skin & Vein Clinic relaxing and stress free. If you are considering facial fillers, body contouring or other aesthetic procedures, we encourage you to discover why Dr. Jean Chapman is considered Atlanta’s favorite beauty doctor. For more information or to schedule an appointment/consultation, contact us at (678) 990-4900. Our friendly, professional staff will assist you and answer any questions you may have.